If you are looking to invest into emerging South East Asia property market, these few countries will be likely your investment destination target: Myanmar, Cambodia, and Vietnam property. 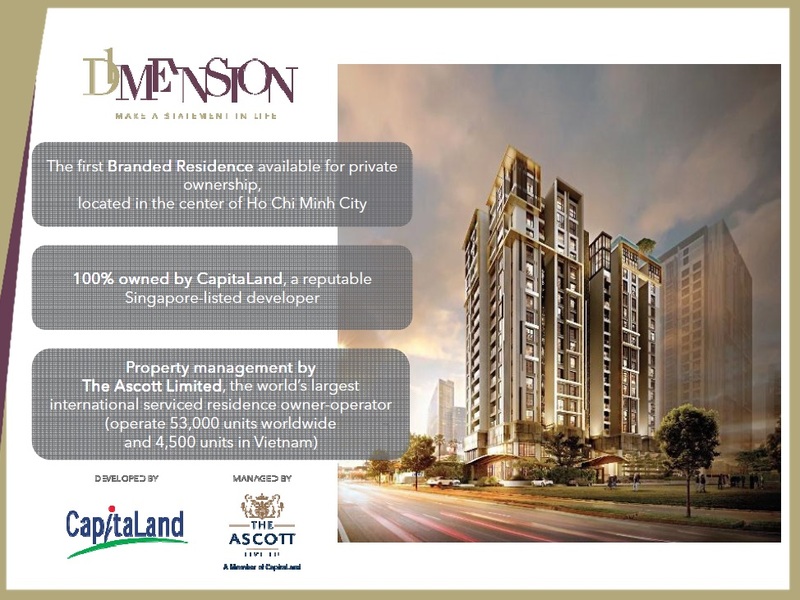 As Myanmar condominium law for foreigner has not fully established yet thus Cambodia and Vietnam property will be your top investment destination. If you consider investing in either of this country, the question is which country offers a better return of investment? Let’s look at the economic data as well as the tax policy of both countries. Looking at the data above, Cambodia is offering higher rental yield as well as lower risk because it allows freehold ownership as well as US Dollar real estate transaction so investors are protected from the volatility of local currency value. 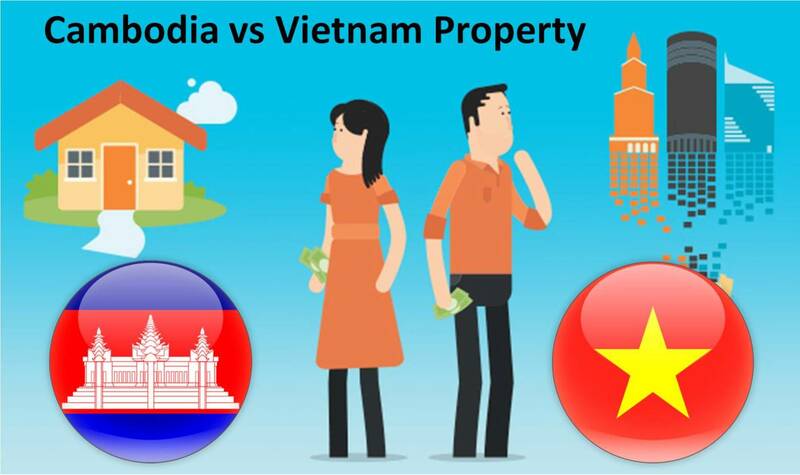 In term of taxes, unless you are buying the property under company which has 20% of capital gain tax, Cambodia tax policy is also lower if buying under individual name compare to Vietnam.